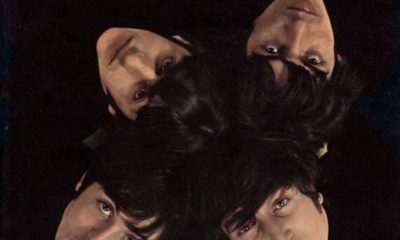 Paul McCartney called it a "radical" release, but the song wasted little time becoming the group's seventh UK No. 1 in two years. 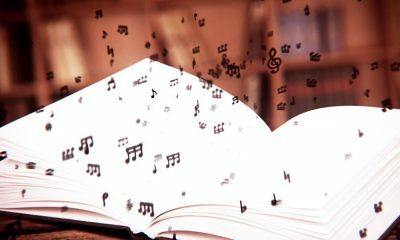 Everyone from Frank Sinatra to Lady Gaga has sung from The Great American Songbook – classic songs so familiar they are woven into our cultural fabric. 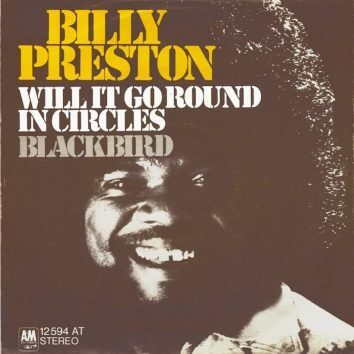 The late-period Wings catalogue in the final part of the 1970s contained such gems as the title song of their 1978 album. 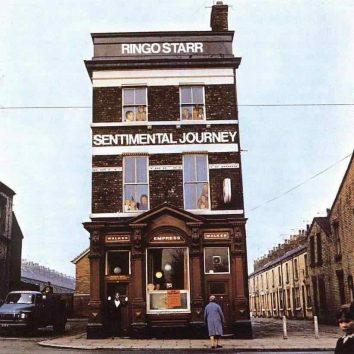 Ringo's first studio recording outside of The Beatles featured remakes of standards that the Starkey family would sing around the house and at special gatherings. 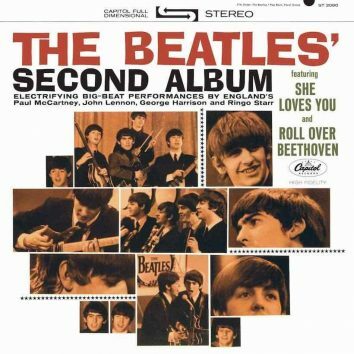 The Beatles EP Yesterday became their seventh No.1 on 26 March 1966 and spent seven weeks on top of the bestsellers list. 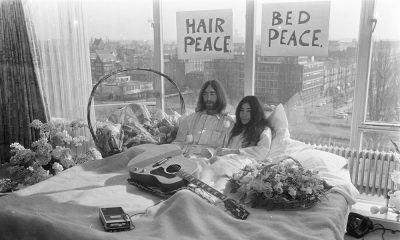 Following their wedding, John Lennon and Yoko Ono staged their famous bed-in at Amsterdam, where they staged a press conference and fought for peace. 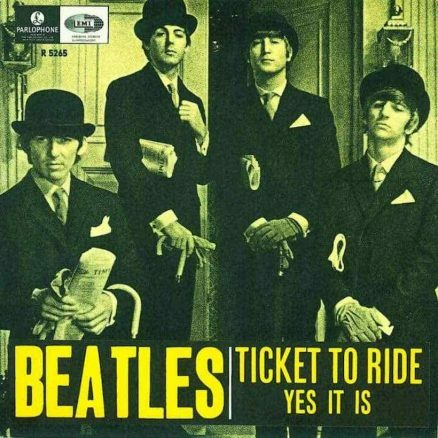 A vehicle for Lennon's surreal imagery and humour, the book had a preface by Paul McCartney. Richard Curtis’ movie depicts a world without The Beatles. Yet there are many Beatles songs in the ‘Yesterday’ film. Here’s everything we know. 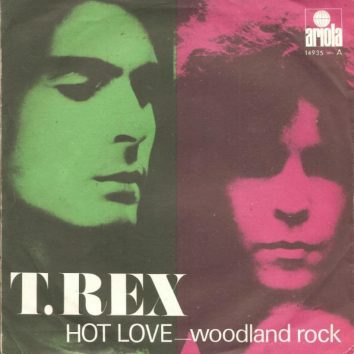 The 1971 chart-topper was the latest product of the T. Rex team that helped create Bolanmania. 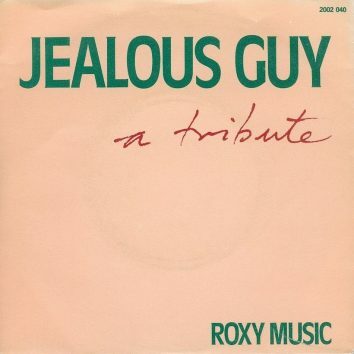 Roxy's TV performance of ‘Jealous Guy’ was so well received that the obvious next step was to record it, and quickly. 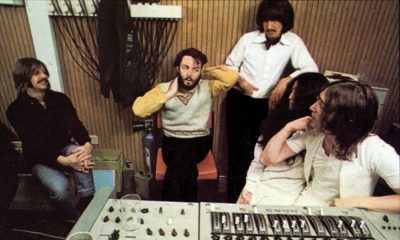 The night before he and Linda exchanged vows, Paul was working with George Harrison at Apple's basement studio. 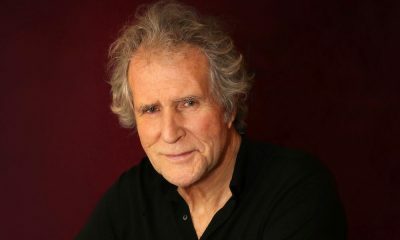 Illsley cut the record at Knopfler's British Grove and his co-producers include fellow former Dire Straits collaborator Guy Fletcher.